My little black book of Valentines recommendations. 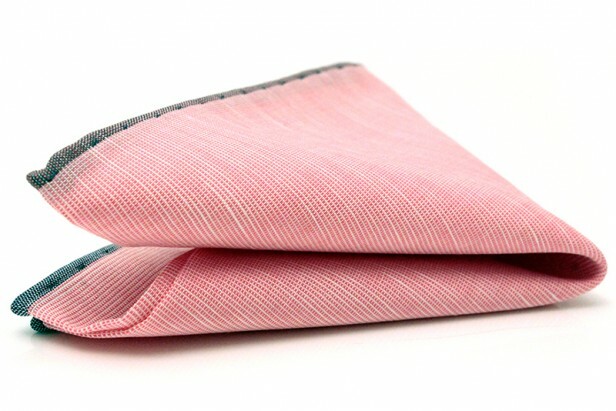 Sharpen up with this Pink Pocket Square, hand made in Italy. This Single Breasted Notch Lapel Jacket is ideal for a romantic night on the town. It has the hallmark cut of a bespoke piece and you can always flash its red melton under collar if your especially caught up in the moment. Chocolate from… Choccywoccydoohdah, 30-32 Foubert’s Place. A team of artists, chocolatiers and designers working to create some seriously chic choc. Flowers from… By Appointment Only, Chiltern Street. One of the most exclusive florists in London. Traditional floristry with artistic flare. Visit… The Swing – Jean-Honoré Fragonard, 1767 – Wallace Collection. The most romantic painting in London this February. 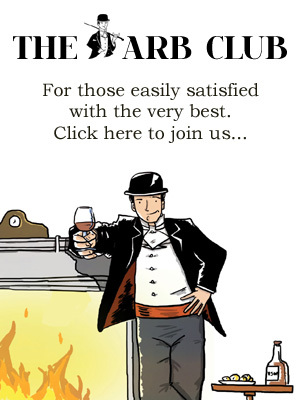 Eat at… The Wright Brothers. Brand new to Old Spitalfields Market, this restaurant has landed with a splash. Its sea-to-plate service is the ultimate Valentines Day experience. With live oysters, crabs and lobsters to choose from it’s fresh and delicious. The Crab Omelette with a Shellfish Bisque is definitely not to be missed. Drinks at… Swing by The Nightjar for a night cap with a twist- try the Nightjar ‘Ti’ Punch served in a tea pot with dry ice. Listen to… The relaxing tones of George Ezra.